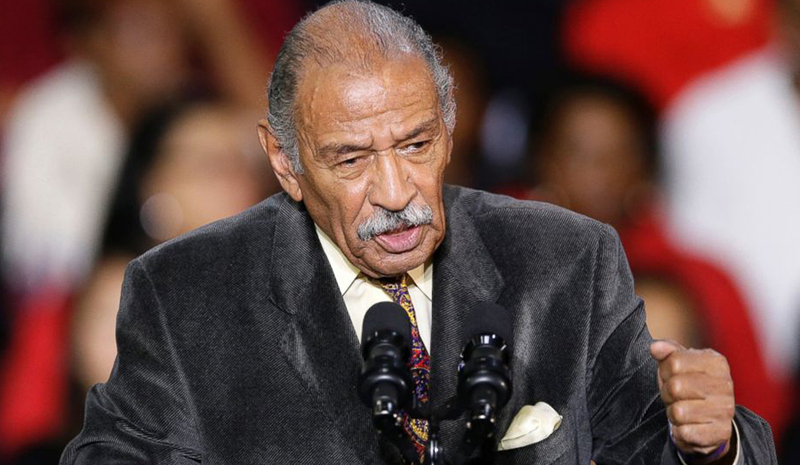 In a damning report published by Buzzfeed and the Washington Post, documents were revealed that show complaints filed by multiple staffers against Rep. John Conyers for unwanted sexual advances and wrongful dismissals. Conyers is a high-ranking Democrat representing the 13th District of Michigan who founded the Congressional Black Caucus and is the longest-serving House member at 88 years old. Since Congress does not have a human resources department, Congressional employees have 180 days to report a sexual harassment incident to the Office of Compliance, which requires the signing of a confidentiality agreement before a complaint can go forward. Employees, such as the women from Conyers’ staff, can then take the matter to a federal district court or an administrative hearing where a negotiation and settlement are reached. In other words, in exchange for their silence, abused employees are paid out of a Congressman’s taxpayer-funded budget or the Office of Compliance’s taxpayer-funded budget.